Getting quality sleep is essential to our overall health and well-being and listening to relaxing sounds or a guided meditation can help to achieve this. In this category we feature a variety devices and recordings that can help you get to sleep and stay asleep. Sound machines or noise machines (as they are sometimes called) are devices that play constant soothing sounds while you relax and sleep. These sounds can vary from a thunderstorm, to a rainforest to white or brown noise. White noise machines are a common type of sound machine for sleeping. White noise is designed to be a combination of all the frequencies humans can hear. This means that it is brilliant at blocking out distracting noises that might wake you up at night. Sound machines are often used to help babies get to sleep because they can mimic the bodily sounds of being in the womb. But, they are definitely not only for babies. A lot of sound machines are made and marketed specifically to adults. Audio recordings created to enhance sleep and cure insomnia are varied and hard to put all in one category. 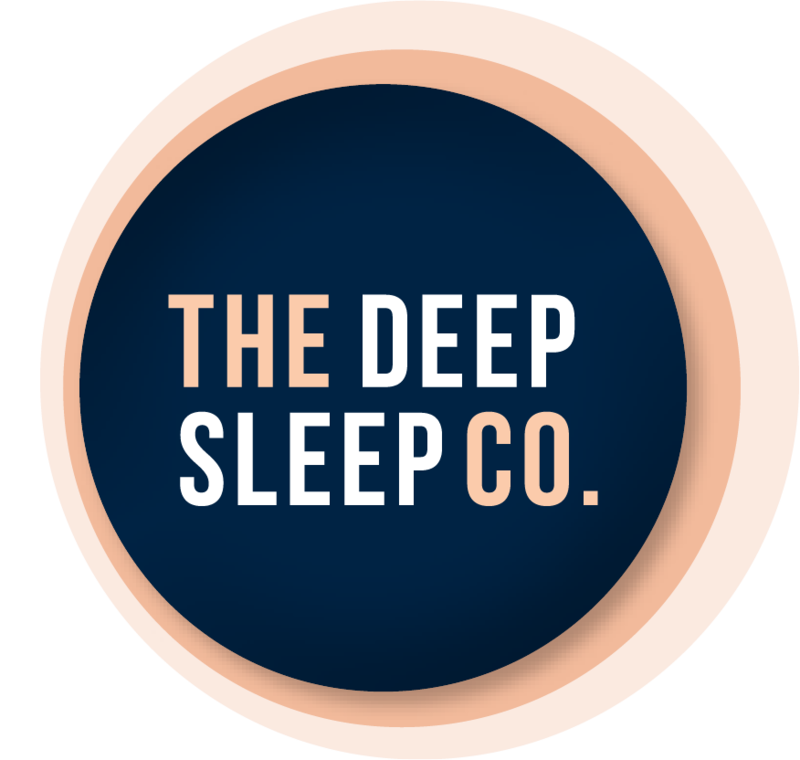 Some styles that come under the sleep audio umbrella are; guided meditation for sleep, sleep hypnosis, relaxing music, binaural beats, brain entrainment and more. Some sleep audio is available on CD but we recommended purchasing MP3 or some other downloadable file format to get instant access and to avoid postage costs. Check out our sleep relaxation techniques round-up to find out more about each method. 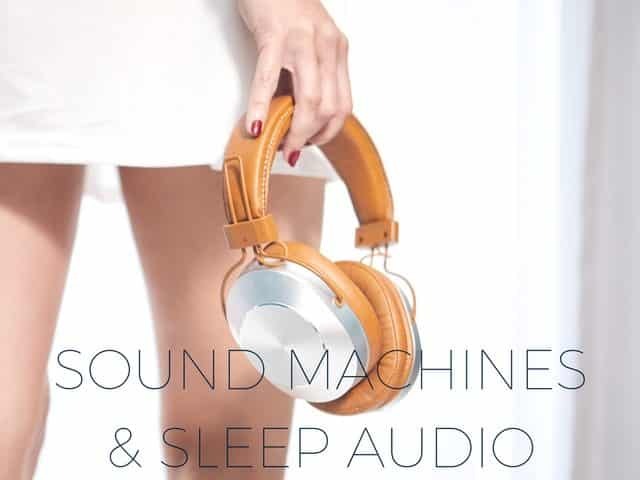 The companies listed on this page offer excellent sound machines or sleep audio recordings and will ship to anywhere in Australia. Don’t forget to check out our guide to shopping online for sleep products. The products section on this page showcases some of the best sleep audio products we have found. These get changed regularly so remember to check back to see new and exciting products.